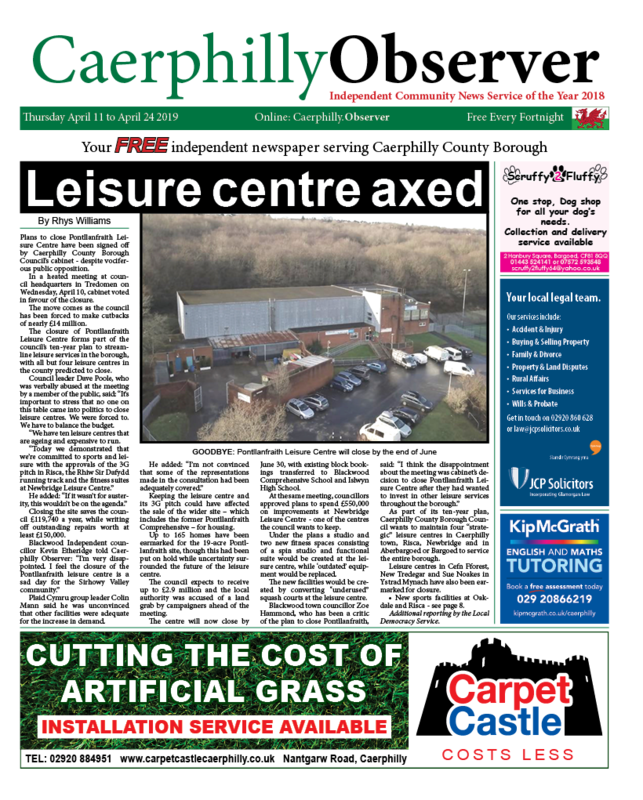 News | Rhys Williams | Published: 09:30, Thursday January 31st, 2019. 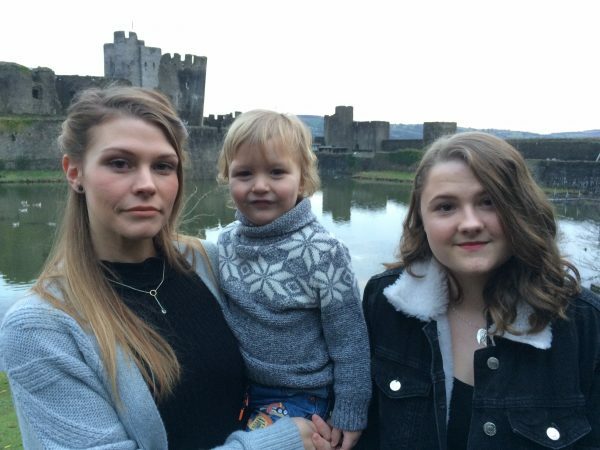 A teenager has been praised for her quick-thinking actions after she saved the life of a toddler whose pram had rolled into Caerphilly Castle moat. 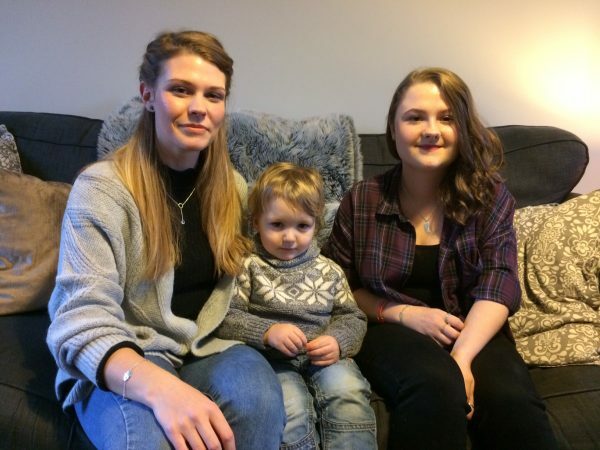 Jess Thomas, 16, from Caerphilly, was on her way to meet friends in the town centre on January 2 when she saw two-year-old Morgan Harris’ pram rolling down the banking into the water. Morgan was with his great-grandfather when the incident happened. 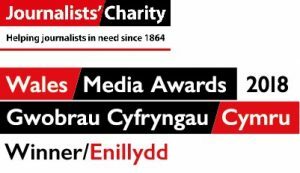 The teenager told Caerphilly Observer she did not have time for a reaction when she saw the pram heading into the cold, murky, water. She said: “At first I noticed the child in the pram rolling towards the water. I shouted and just ran, I didn’t really have a reaction. “The water was cold at first but I stopped noticing it. I don’t think I was in the water for long. After her heroic actions, Jess carried on walking into town to meet her friends. After the incident, Morgan’s mother, Nia Harris, tracked Jess down to thank her for her bravery. 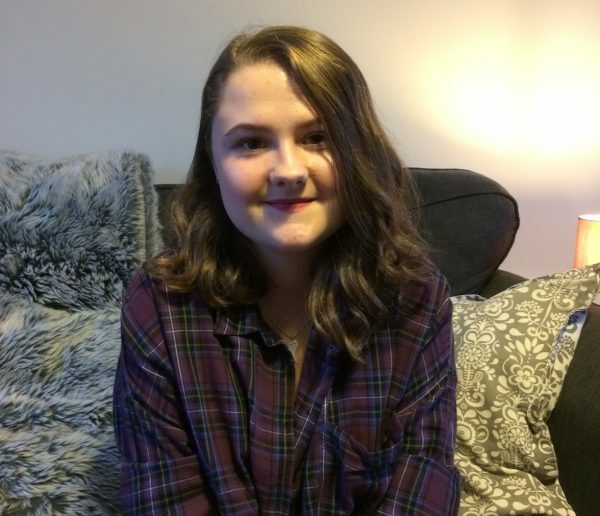 Nia said: “I was panicked at the time but I’m so grateful to Jess for helping. Thankfully, Morgan was given the all clear by medics and is, according to his mother, “back to his usual self”.